Students volunteers in NEST and Actress Jeong-ja Park are posing for a portrait at 2016 Daegokcheon Bangudae Festival. Sharing your talents and making a difference in your community. Giving can be as simple as giving joy to others—the UNIST theater club, NEST (Never Ending Story) uses music to communicate with community and the world around them. Instead of working exclusively in studios, students in NEST have been contributing their time, efforts, and expertise in support of city programs and services that serve the community. 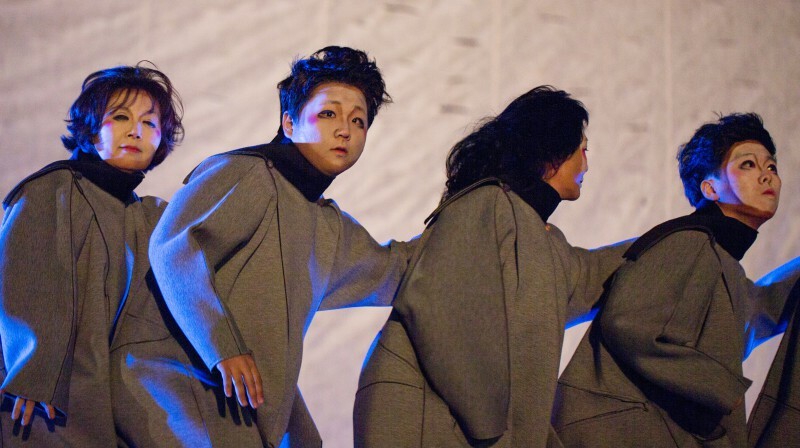 Recently, these students voluntarily partook in the play “Bangudae“, sharing their musical talents with local community via 2016 Daegokcheon Bangudae Festival. 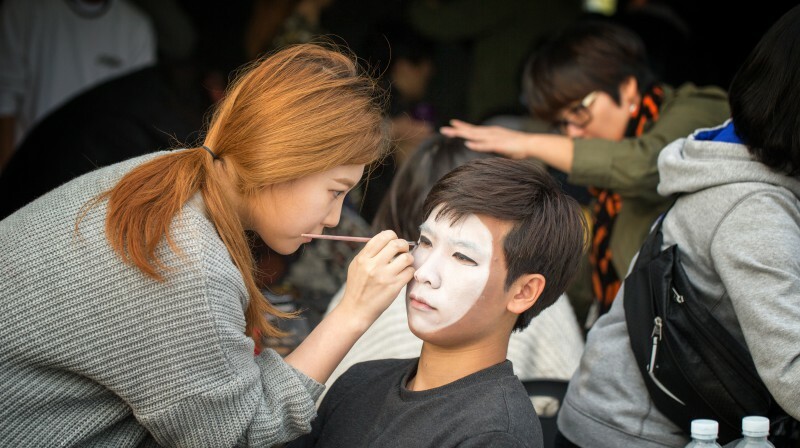 Preparation and face painting at 2016 Daegokcheon Bangudae Festival. 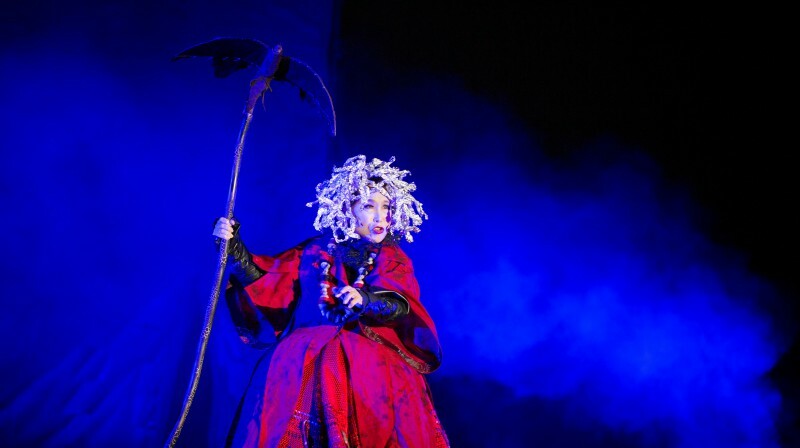 During the play “Bangudae” at 2016 Daegokcheon Bangudae Festival.